The one-stop shop for all your security needs! 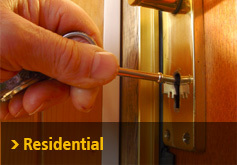 Safe Lock Solutions is the go-to company for all locksmith related needs in the Liverpool area. 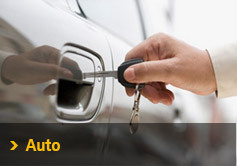 Get in touch with us for reliable, timely and affordable locksmith services. From residential work, to commercial and auto our efficient and effective services guarantee a complete peace of mind! 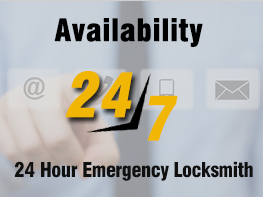 Our emergency locksmith services are open 24X7. 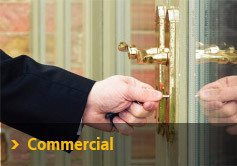 So if you find yourself in need for a locksmith (lock out, burglary attempt, etc.) our dependable and certified engineers will get to you in no time. To ensure the most trusted, efficient, timely and extremely affordableLocksmith services in Liverpool simply call us on 0151 515 0123.